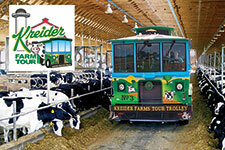 There is so much to see and explore throughout Lancaster County. 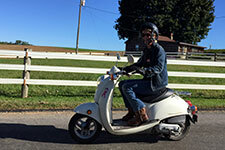 Sure, you can wander around downtown Lancaster or go for a drive or bike ride on our back country roads on your own. But if you want to see and learn the important stuff, it helps to have an expert tour guide. 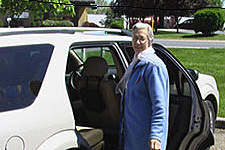 They can take you places and share information that you might never have encountered on your own. Even if you have lived here for years or visited the area many times, there may be some fascinating things to learn that you never knew before. 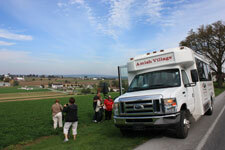 Below, you’ll find Amish Country PA tours, Lancaster city tours, and more. Of course, you can also learn about this area by visiting some of our many museums and cultural exhibits, our historical homes from the 17th and 18th centuries, and our factory tours. 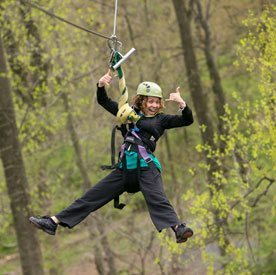 So, get out and explore the treasures that await you throughout Lancaster County! 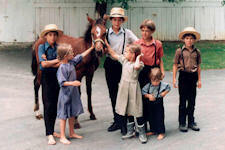 Amish Tours in Lancaster, PA & More! 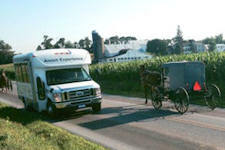 Ride aboard our 14-passenger bus for a 90-minute tour of the backroads of Amish Country. 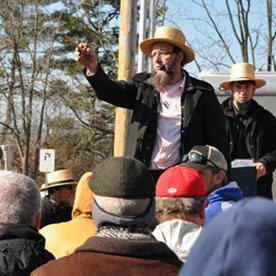 Not only will our knowledgeable guide interpret the scenes you pass on your narrated trip, you will learn about the cottage industries run by the Amish, and the leisure activities of the young. Watch our video here. 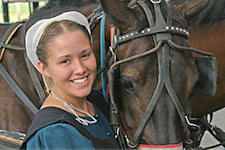 Our drivers will answer your questions about our Amish Lifestyle. Visit website. Shopping/Food Tour - up to 40 unique businesses! Numerous discounts included! Visit website.